I can only keep urging you to bring Rui out of Japan. The water in Tokyo is irradiated. Only the Japanese government is denying that the levels are dangerous. No one can win a battle against radiation. I know it must be very difficult for you and your family. Remember that the fact that you have a green card and that Rui is a US Citizen entitles you and your family to extra help getting out. The airports are now reported packed and full, unlike in the first days. So there are delays, yes; but it’s far from impossible. People from Japan are arriving in LA with high levels of radiation detected in their luggage and on the clothes they are wearing. The people in Japan are going to be VERY angry at the government. We hear that they are angry already, shouting at PM Kan during his conferences with the press for sticking to the same old line about how “there are things we cannot say at this time.” So frustrating! With this kind of conflict-averse behavior from officials, there’s little chance that they will act or speak in time to save lives. Think of your family. 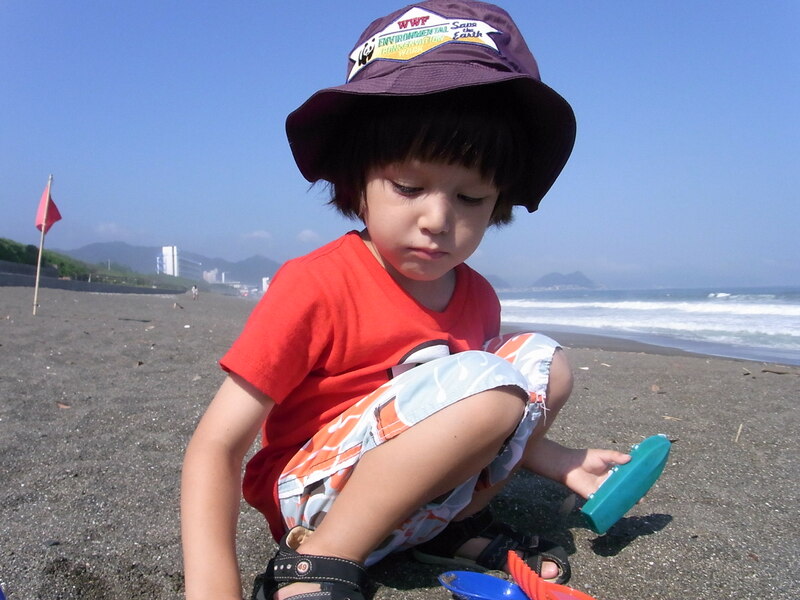 Think of the shortened life w/ cancer that Rui is at risk for. Think of the water shortages, the contamination in the food and the long-term effects all this will have on the life of the Japanese economy. I hope you will make the right decision. I’m aching to see Rui safe again. Yes, Machico, hurry and bring Rui home to safety. Please… for Rui’s sake. It is Mother’s Day today. What an great honor and responsibility it is to bring up a child. If you are reading this, please think about what it means to be a mother. Stop being selfish , fabricating lies and creating an ugly imaginary history that is hurting your boy. Bring Rui home, please!